A comprehensive profile of a young opening batsman from Karachi who has already shown a penchant for big scores in his short, but fruitful domestic cricket career. 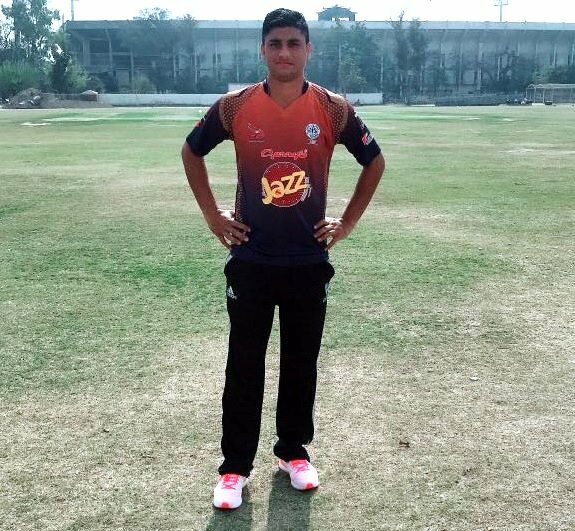 A comprehensive profile of a young fast-bowler from Vehari who has impressed cricket enthusiasts with a series of impressive performances in domestic cricket for KRL, Lahore and Islamabad. 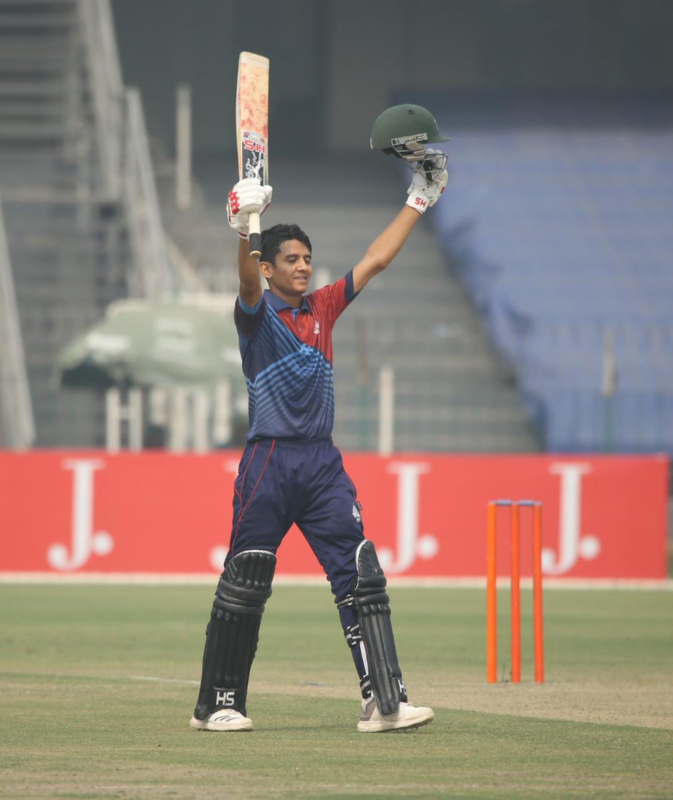 A detailed profile of a promising young batsman who was selected by Islamabad United for the fourth edition of the Pakistan Super League and has impressed onlookers with his wide range of stroke-play in the 2018/19 edition of the National T20 Cup. 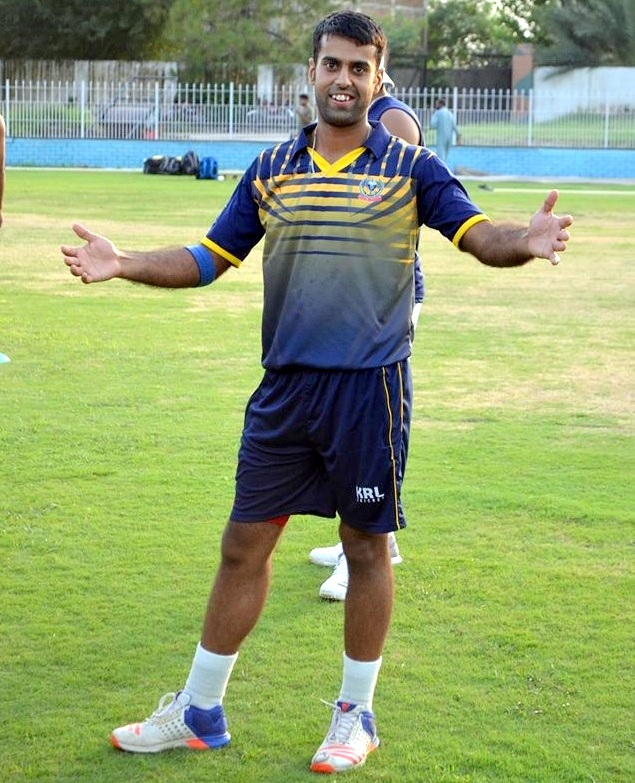 A detailed profile of one of Pakistan's most promising young all-round talents who has been in good form playing for PTV in the ongoing domestic season and hopes to represent Pakistan if given a chance to prove himself in the upcoming 4th edition of the Pakistan Super League (PSL). 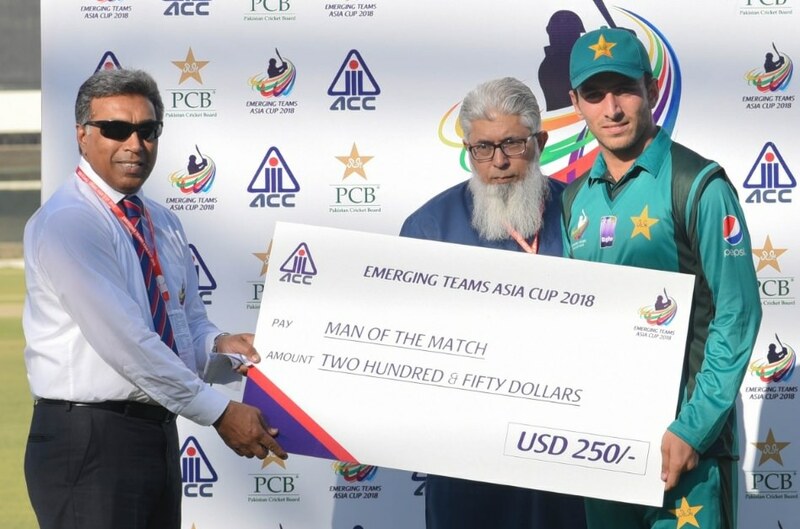 A profile of yet another Pakistani fast-bowler, Mohammad Hasnain of Hyderabad, who has caught the eye of fast-bowling enthusiasts with his impressive abilities. 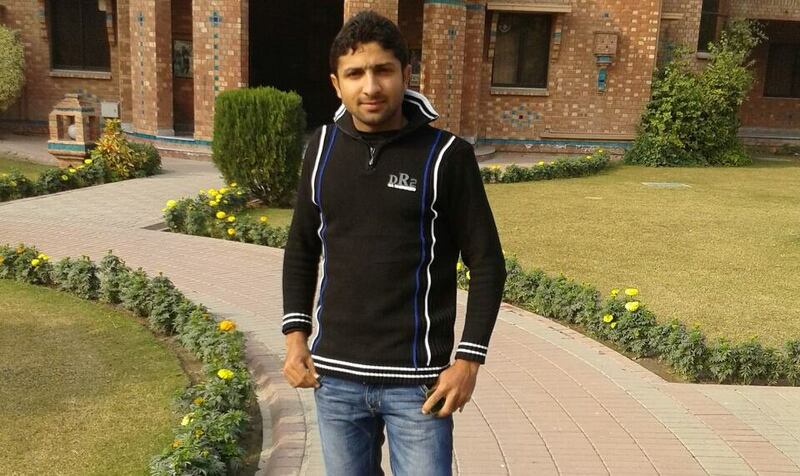 A comprehensive profile of a young batsman from Dera Ghazi Khan who has been one of the best performers in the 2018 edition of Pakistan's premier first-class tournament, the Quaid-e-Azam Trophy. 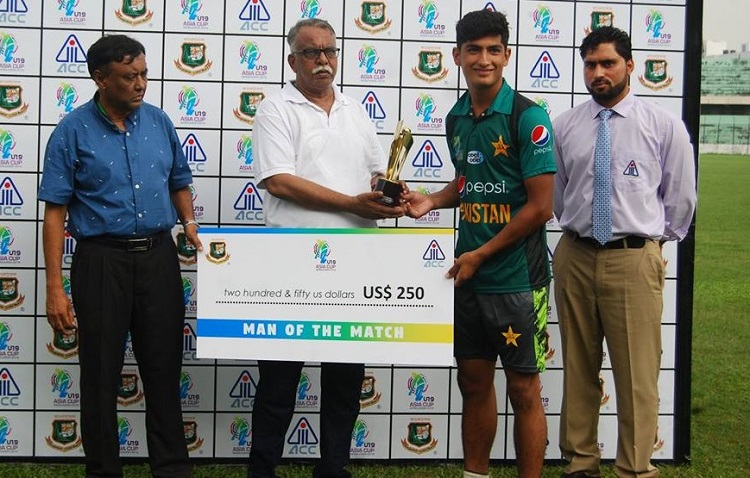 A profile of the talented fast-bowler Naseem Shah, who has been making waves with his impressive pace-bowling for Pakistan at the Under-19 level. 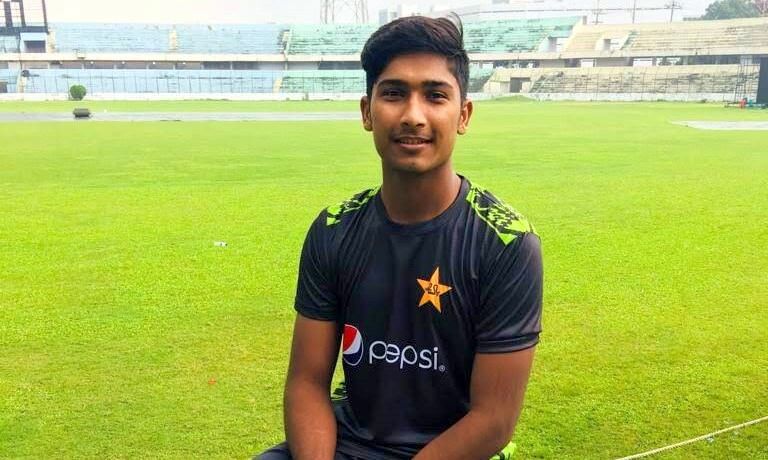 A comprehensive profile of Arshad Iqbal - A tall, right-arm fast-bowler who has starred for the Pakistan Under-19 team in Youth ODIs against Australia, New Zealand and at the 2018 Under-19 World Cup at the tender age of 17. 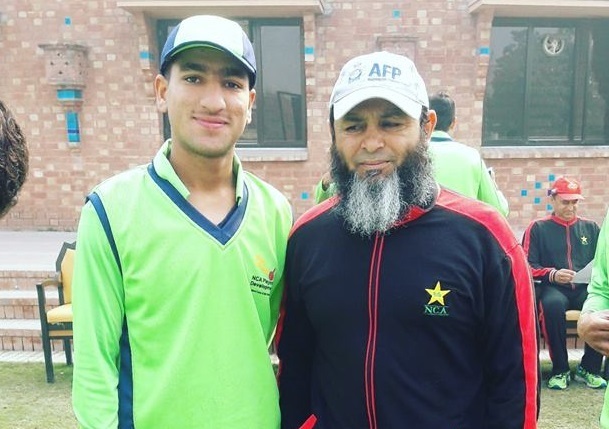 A profile of the highly-rated pace bowler from Islamabad, Muhammad Musa, who impressed with his recent performances in the 2018 Under-19 World Cup and who many believe has a bright future in the game.